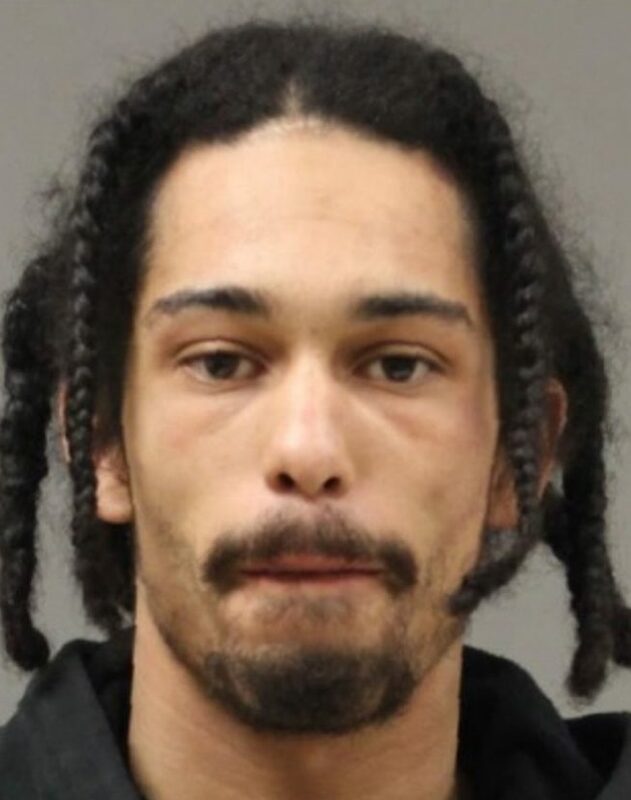 A Buffalo man who was charged with driving drunk with drugs and a loaded gun in his car – and five children as passengers – was put on probation for five years Wednesday by State Supreme Court Justice Richard C. Kloch Sr.
Alexander C. Ruof-Brown, 27, of Huntington Avenue, had pleaded guilty to attempted second-degree criminal possession of a weapon and misdemeanor driving while intoxicated in the wake of his March 3 arrest in the Town of Lockport. Ruof-Brown had to forfeit $2,814.48 in cash State Police found during the arrest. "This is the deal of a lifetime. It's not even a deal. It's a gift," Kloch said. He directed Ruof-Brown into Buffalo drug court. Defense attorney Michael Seibert said Ruof-Brown is trying to obtain a patent on a motorcycle helmet he designed.